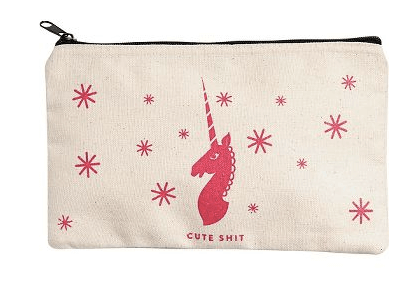 I for one would love to find this Marc Jacobs Prism Dégradé Studs Clutch in my stocking. 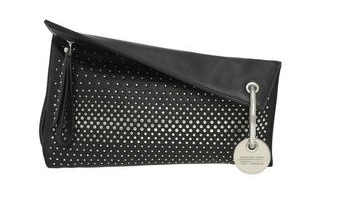 It is made from calf leather with studded embellishments. 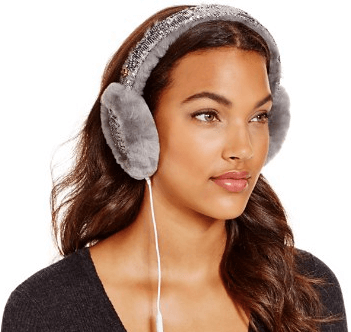 What could be better than some cozy UGG Earmuffs with sparkles, ones that double as headphones! 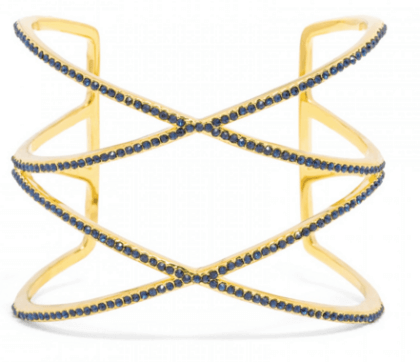 I always want something twinkly and this Baublebar Helix Cuff would be a hit with your party dress! 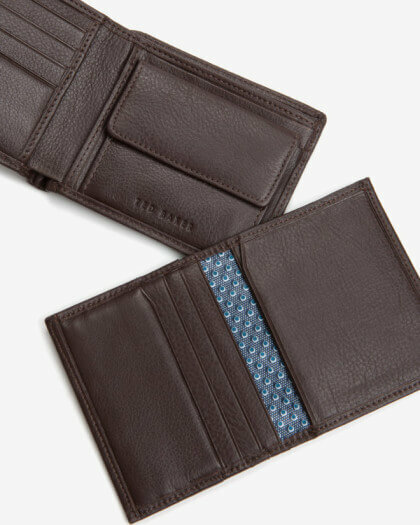 This Ted Baker BONTRAY Metal Corner Wallet will look stylish in your partner’s back pocket. 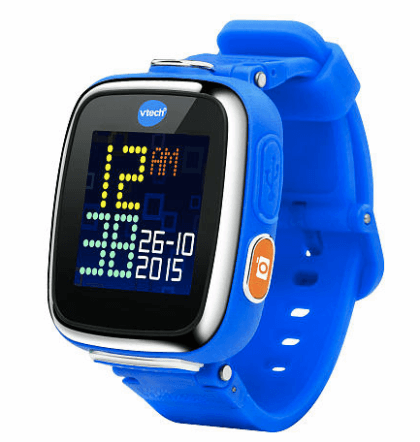 This year we all went “Back to the Future” and to commemorate it, adorn his wrist with a Back to the Future Flux Capacitor Wristwatch! 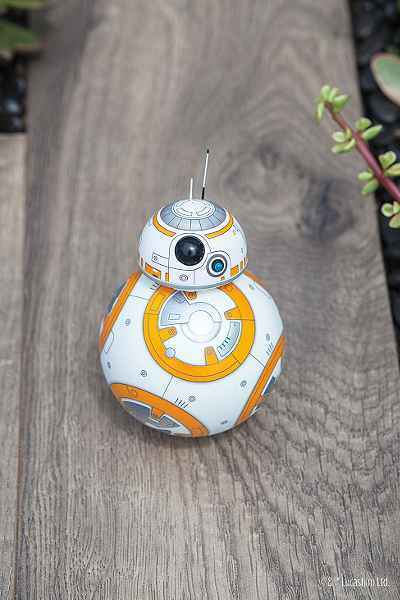 The BB-8™ App-Enabled Droid™ By Sphero is one of the most sought after gifts of the season and there is only limited stock available! 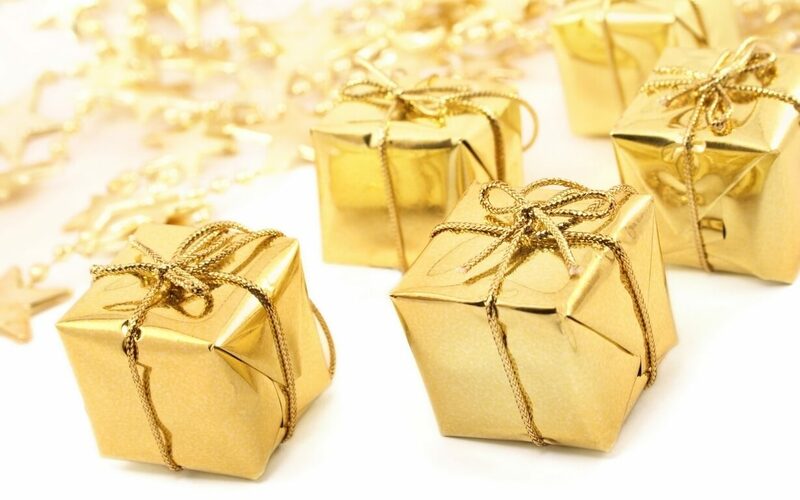 For a more ‘old skool’ gift you could give a nostalgic edition of some of the classic board games. 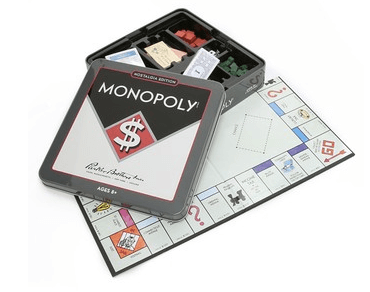 I heart the Monopoly Nostalgia Edition. 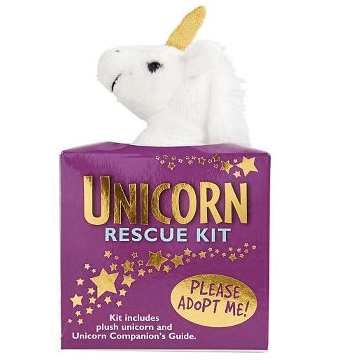 My little one would get a kick out of the Unicorn Rescue Kit! 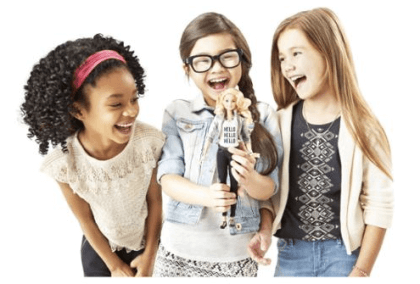 For the ever so modern barbie doll, welcome to the world the Robot Hello Barbie. Didn’t we all make a mix tape for our loves? 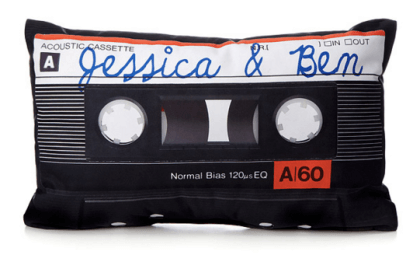 I am totally coveting this Personalized Mixtape Pillow! 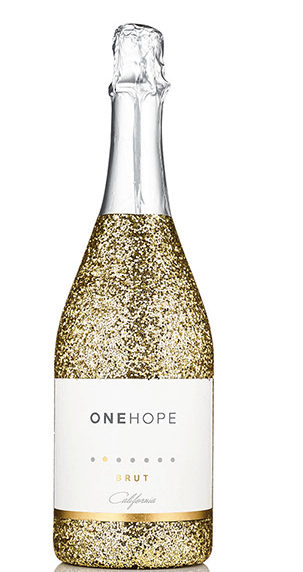 The California Sparkling Brut Gold Glitter Bottle is from lifestyle brand Via One Hope. 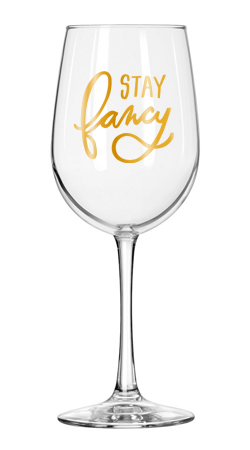 Each item you buy from their award winning collection of wines provides a built-in donation to their meaningful cause partners. 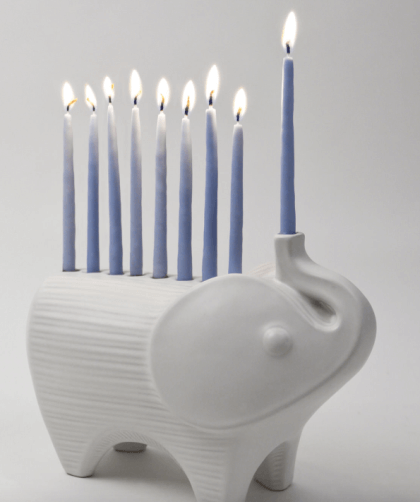 So you get to indulge and feel good about it! 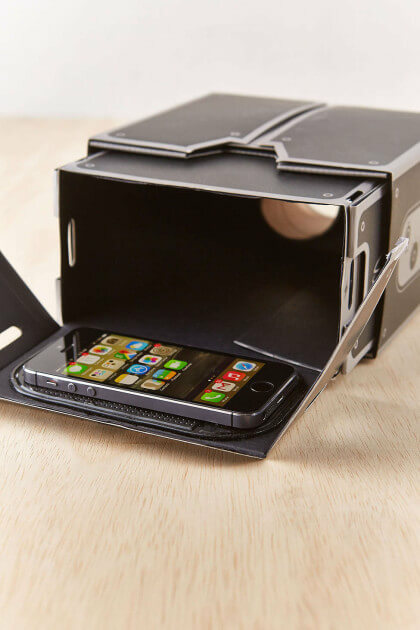 If you like to snuggle and watch movies then this vintage-inspired Urban Outfitters Smartphone Projector is for you! 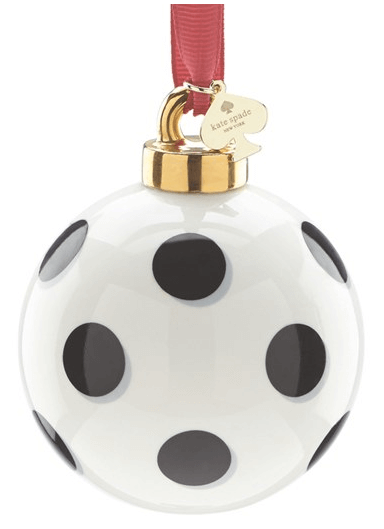 These gorgeous Kate Spade New York Globe Ornaments will add some designer chic to your tree! 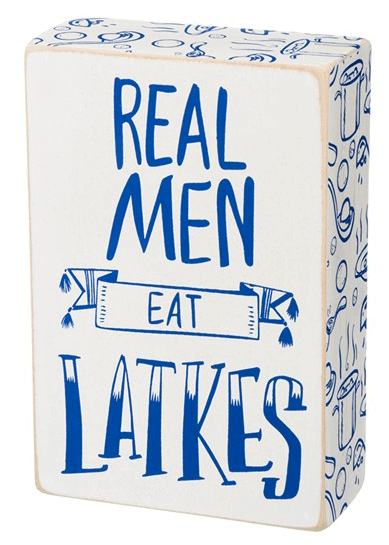 And this ‘Real Men Eat Latkes’ Box Sign just has to go on your wall. 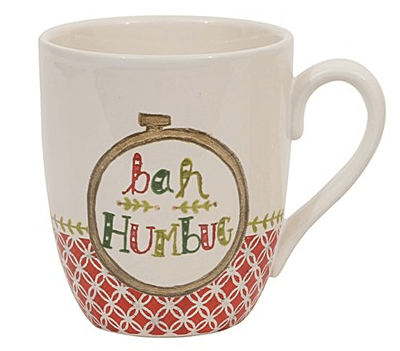 And last but not least, if you are still not feeling the holiday spirit you should get one of these ‘Bah Humbug’ Mugs to show your feelings! 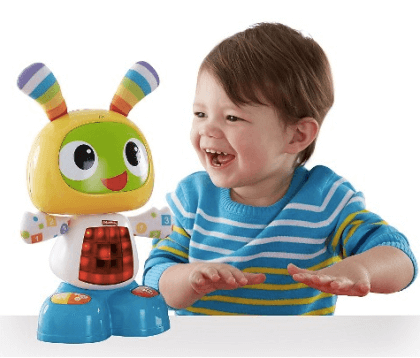 So that’s my Holiday Wish List 2015 , I hope you get what you wish for this holiday season!